Newest listings for properties in Apache Junction. You can browse them all here. Contact me to schedule a showing today. 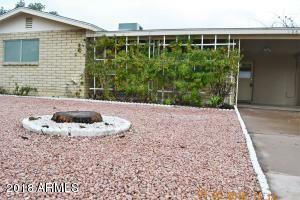 Apache Junction listings are updated here regularly through the day. Check back often to see the newest listings. All of these lovely homes for sale are around $150,000. 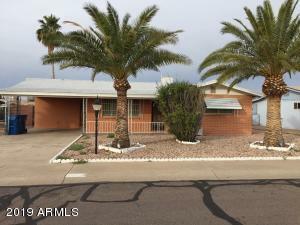 If you’re looking for a Apache Junction home? I may just have the home you’re looking for. Providing a wonderful selection of homes is my top priority. I look forward to finding that home that fits your needs. It is my pleasure to help you with the real estate process. Providing you a good understanding of the market conditions is very important. I always strive to provide services that are above industry standards. Make me the number one choice for your real estate agent in Apache Junction. I show dedication to finding the very best homes for you. Contact me anytime. I would be glad to show you any homes in the Apache Junction area.